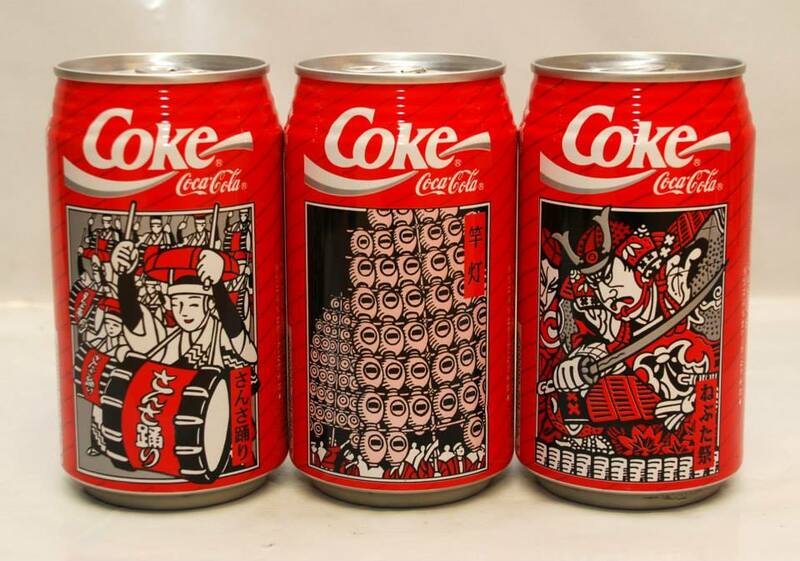 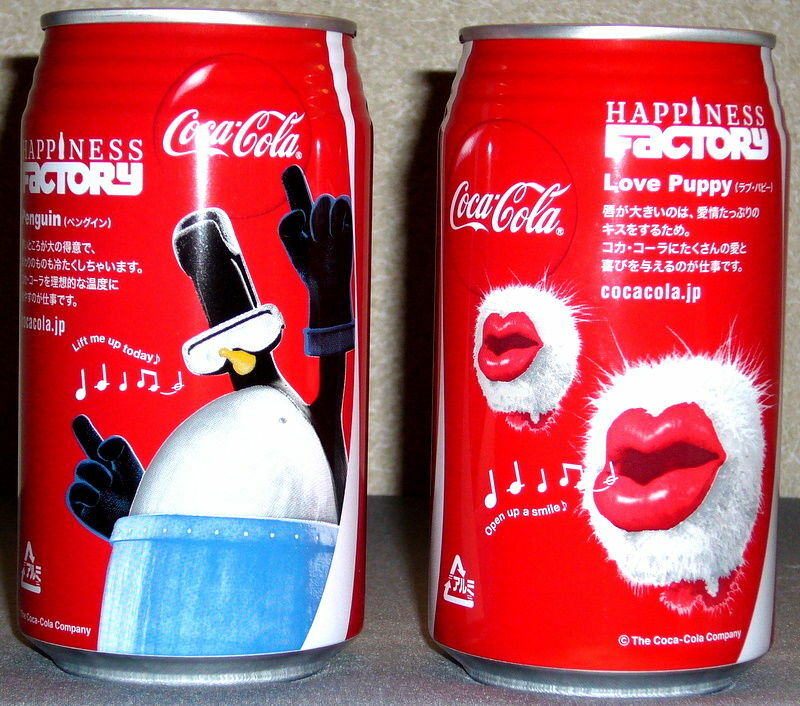 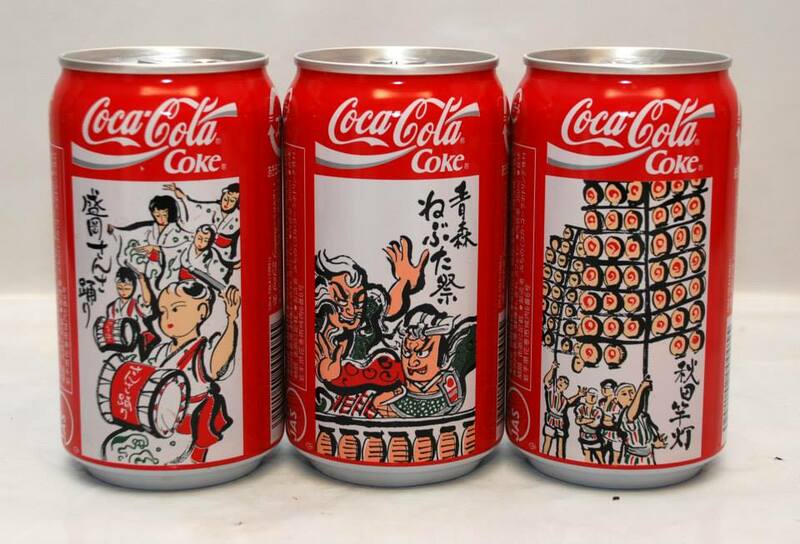 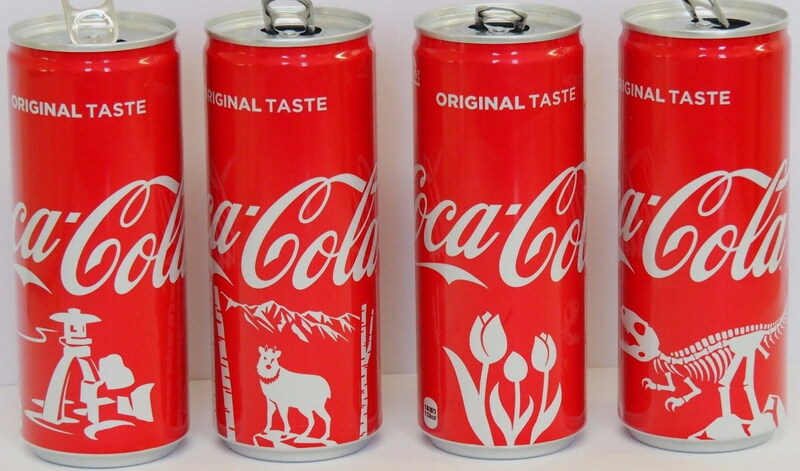 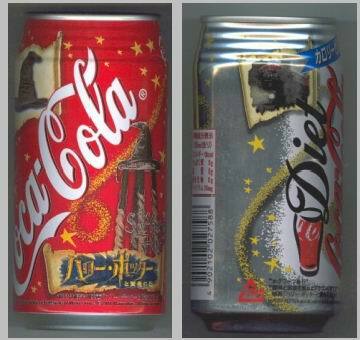 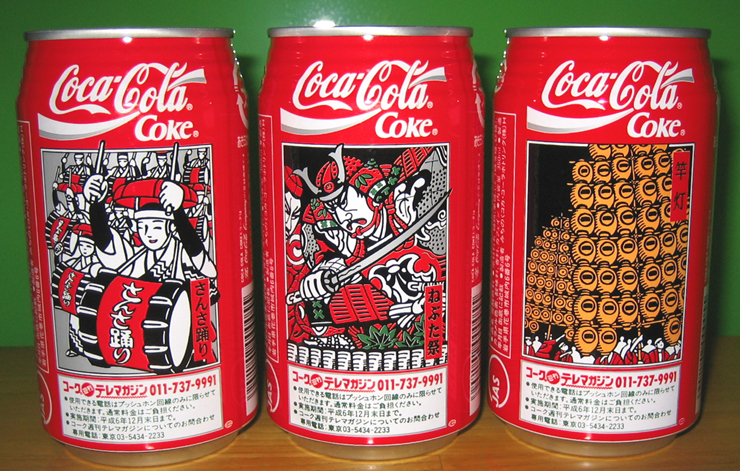 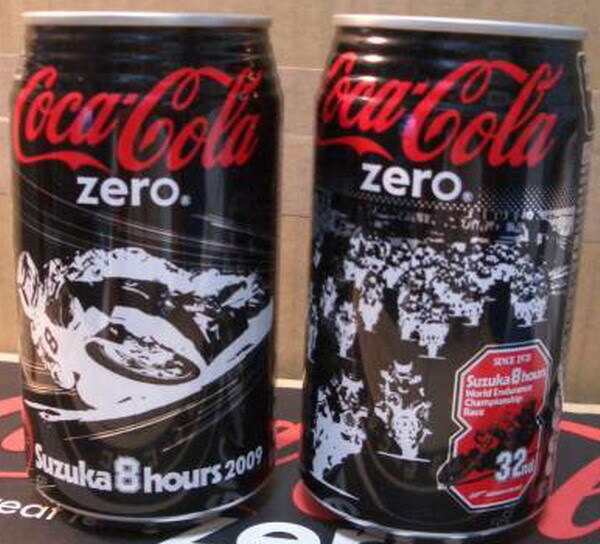 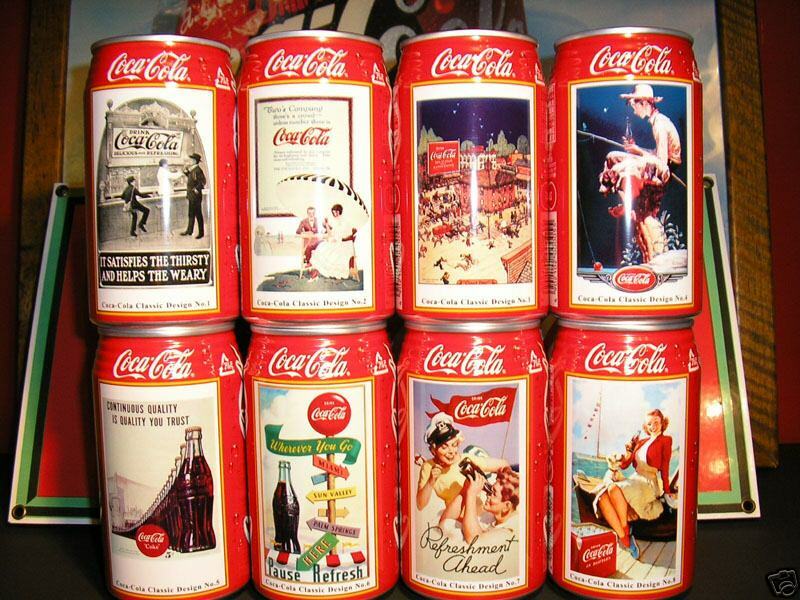 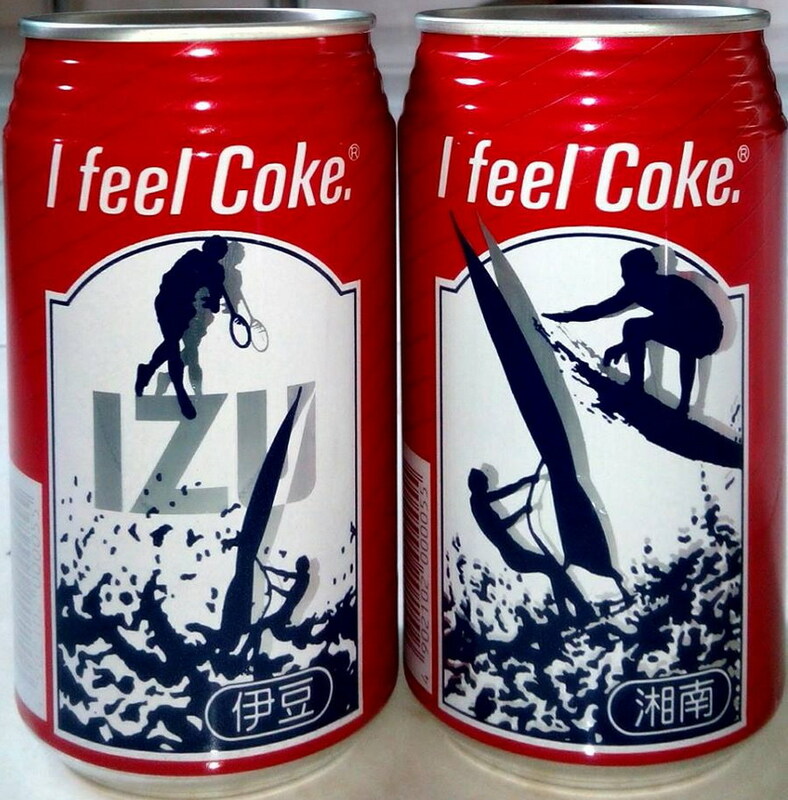 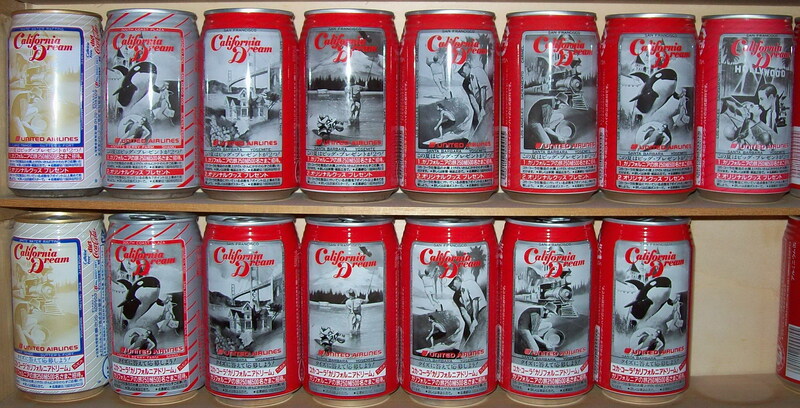 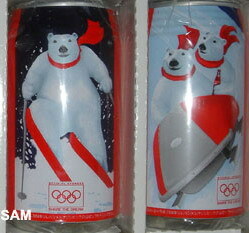 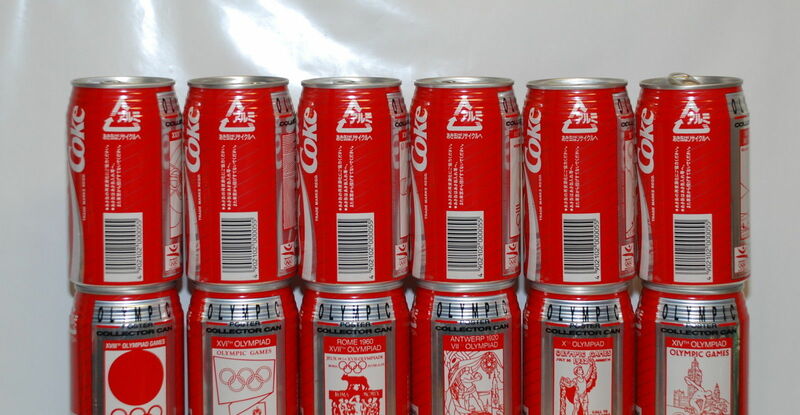 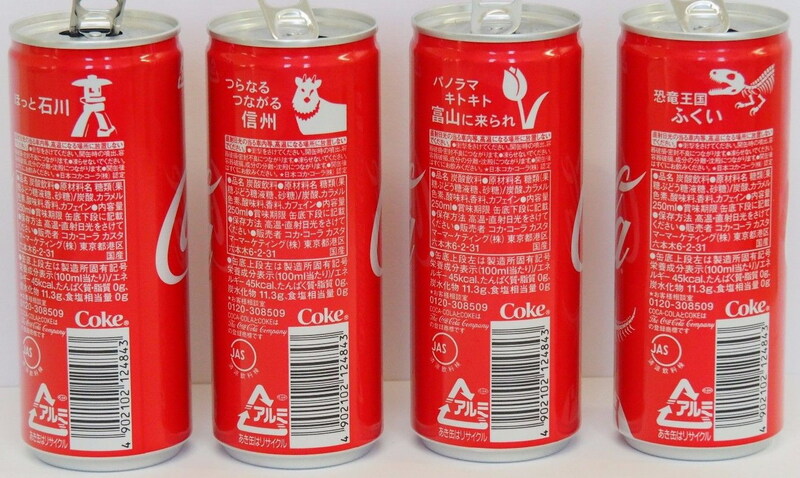 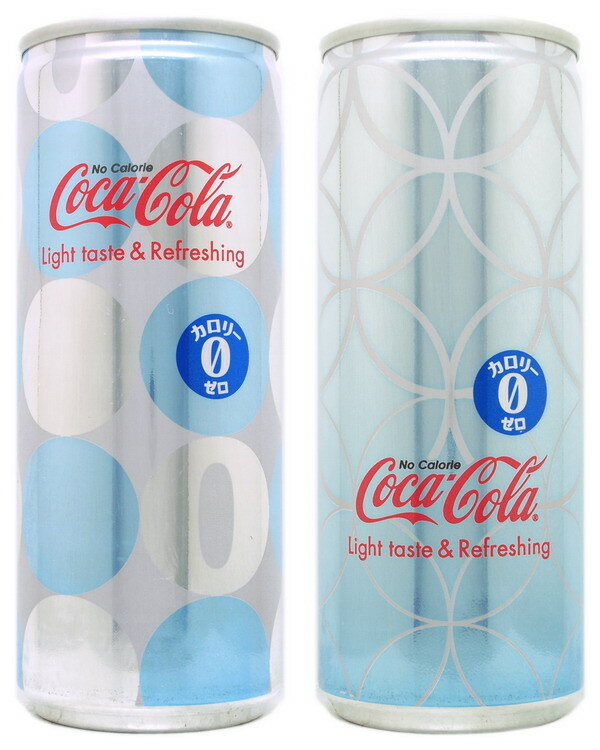 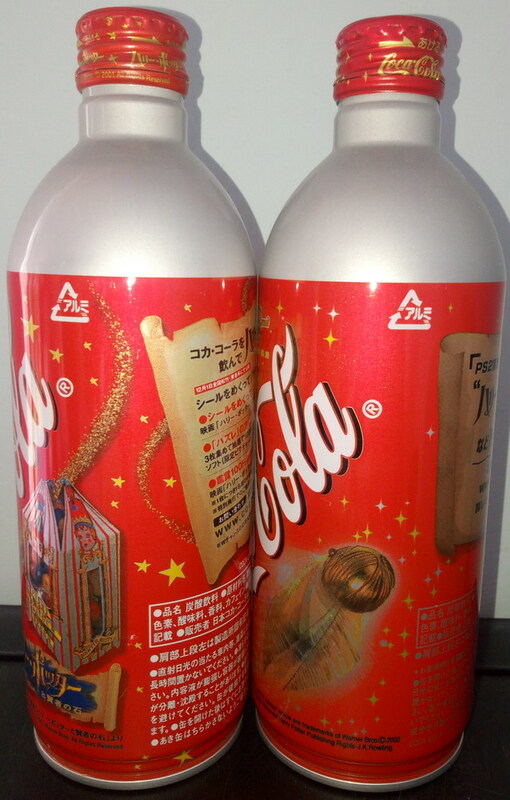 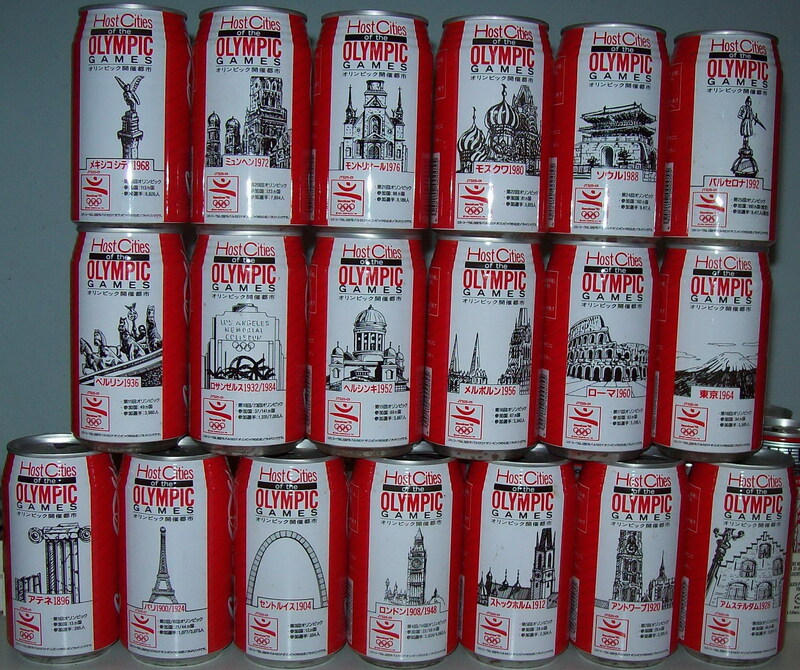 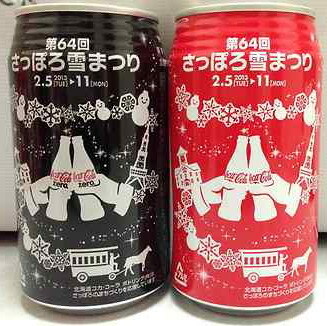 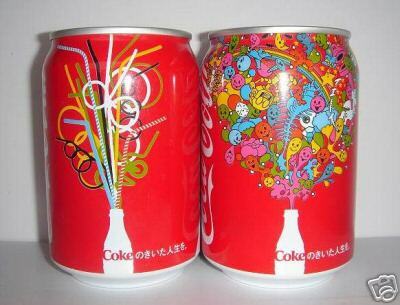 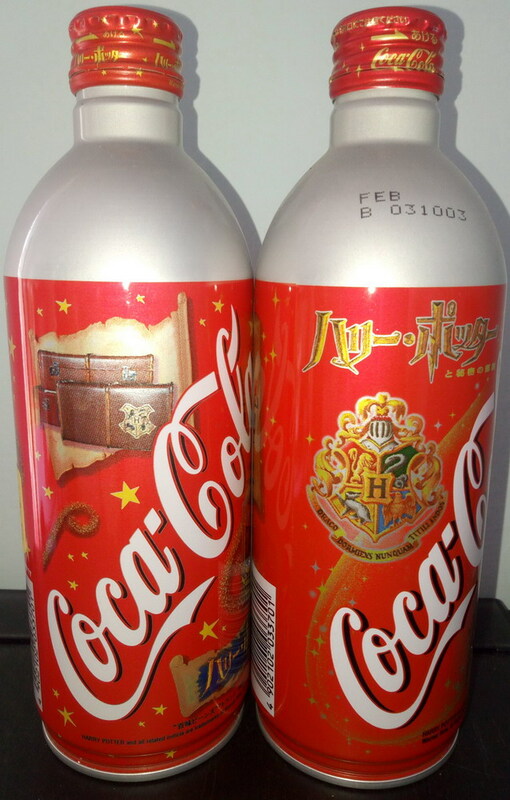 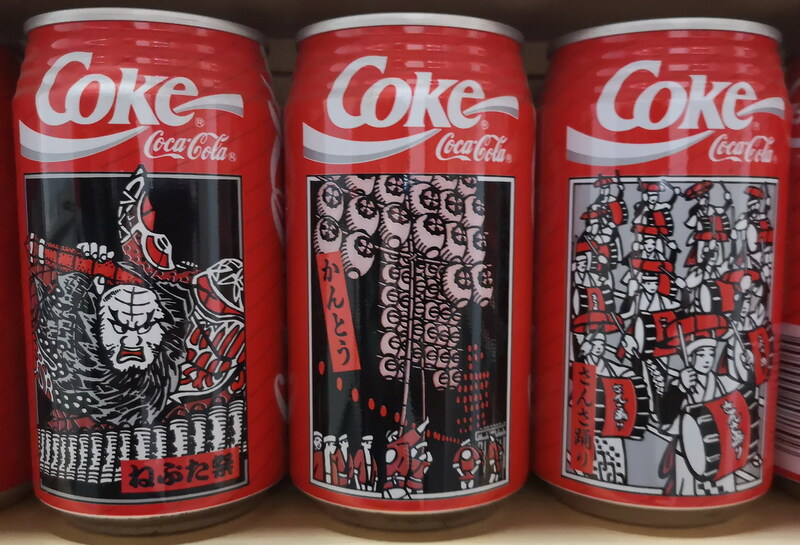 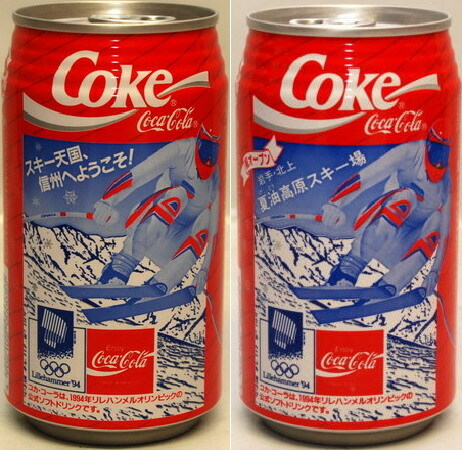 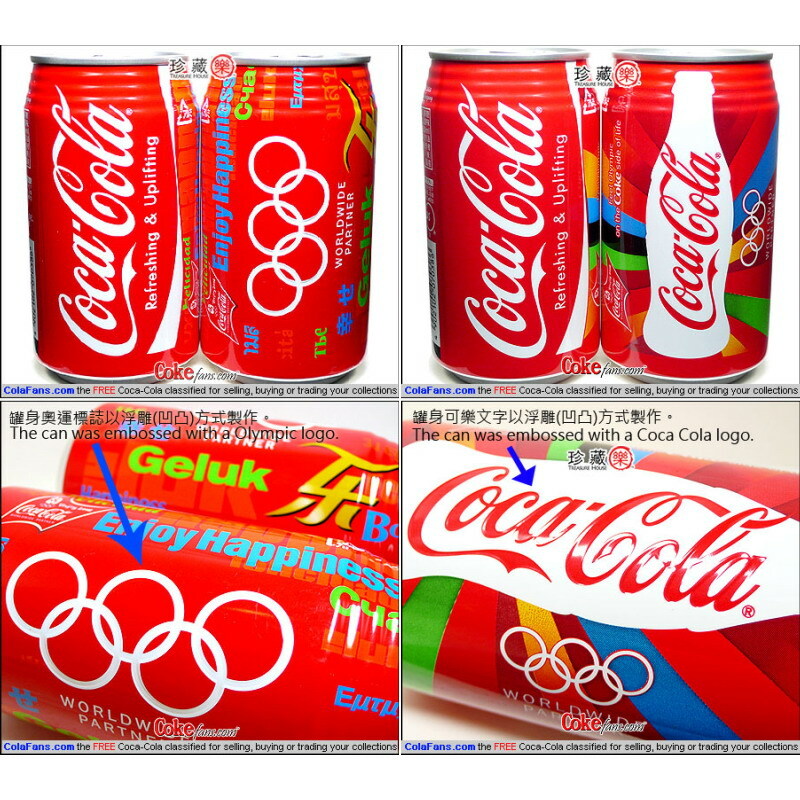 These cans were part of a joint-promotion in Japan between the State of California and CocaCola Japan in 1993 to promote tourism in California. 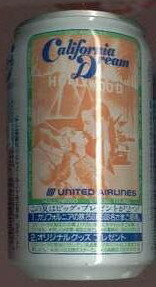 The "Hollywood" can was not produced in the "white line set". 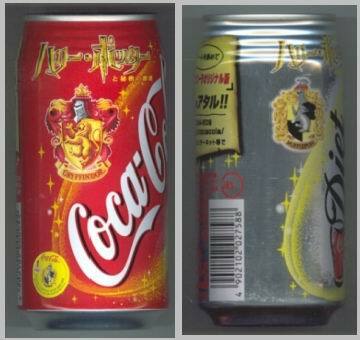 It's not an official news, but anyone never saw that can. 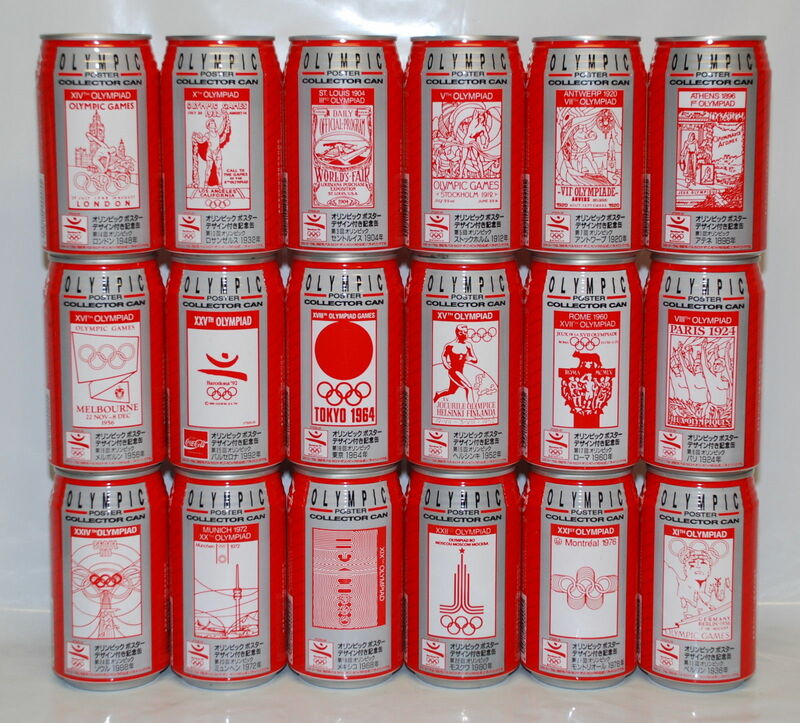 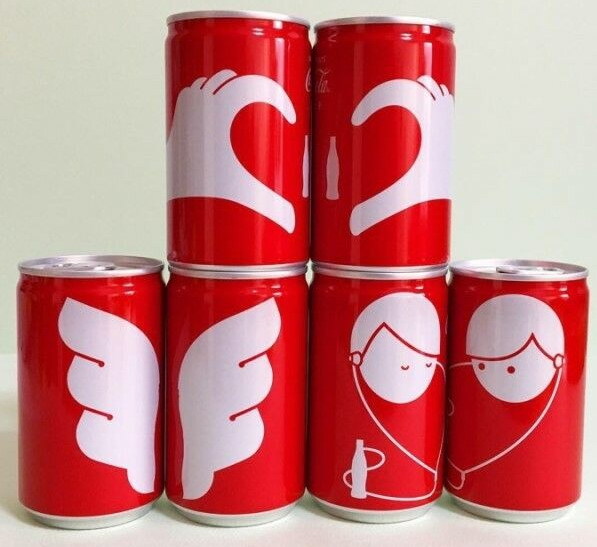 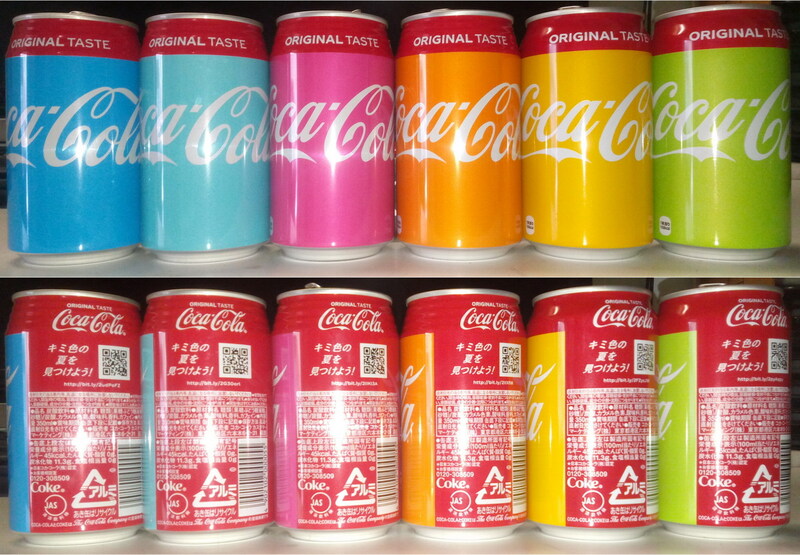 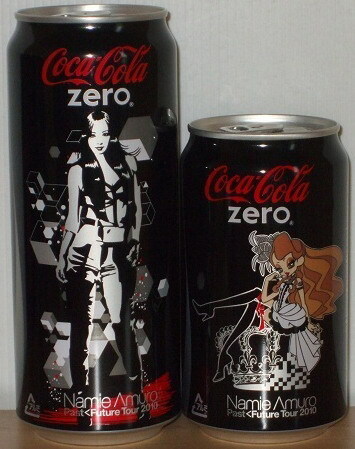 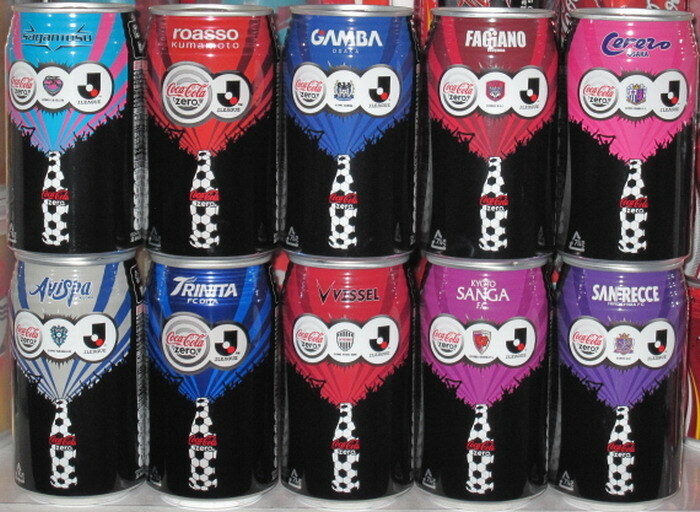 And there some of these cans produced in fanta, sprite, acquarius. 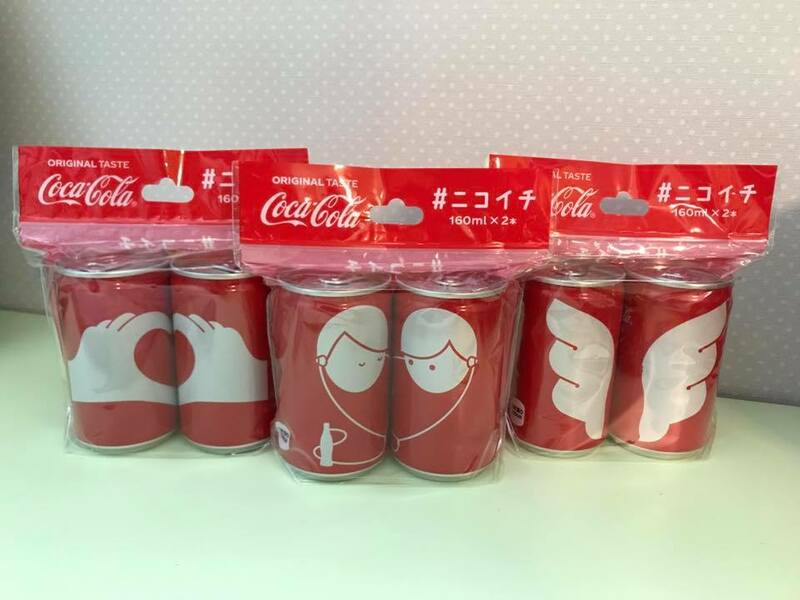 Set very rare!!! 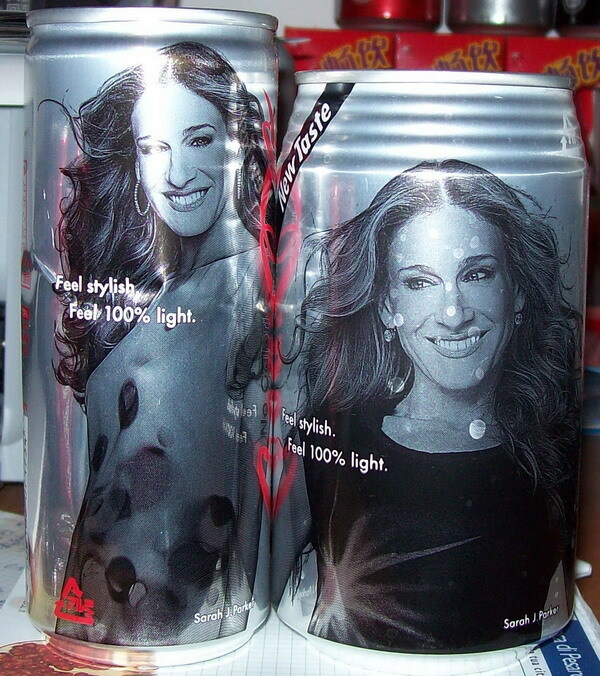 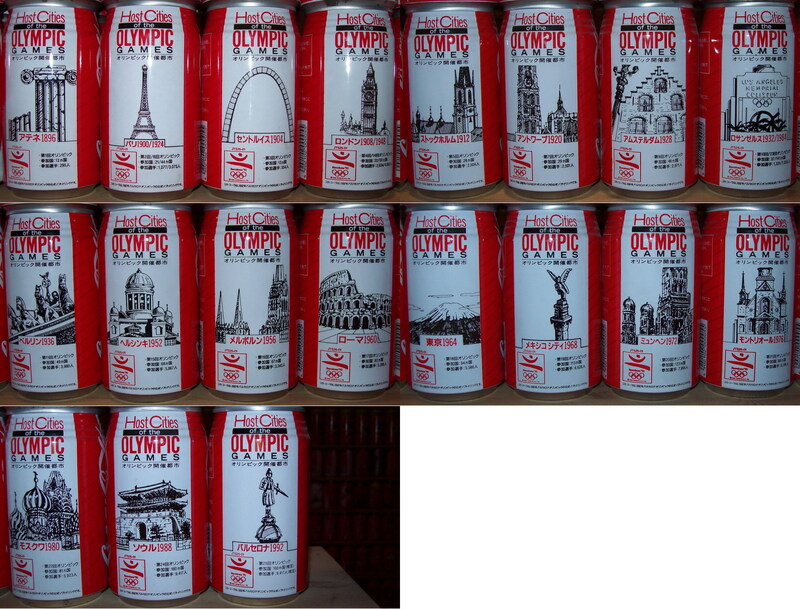 limited edition and each can in a limited cities. 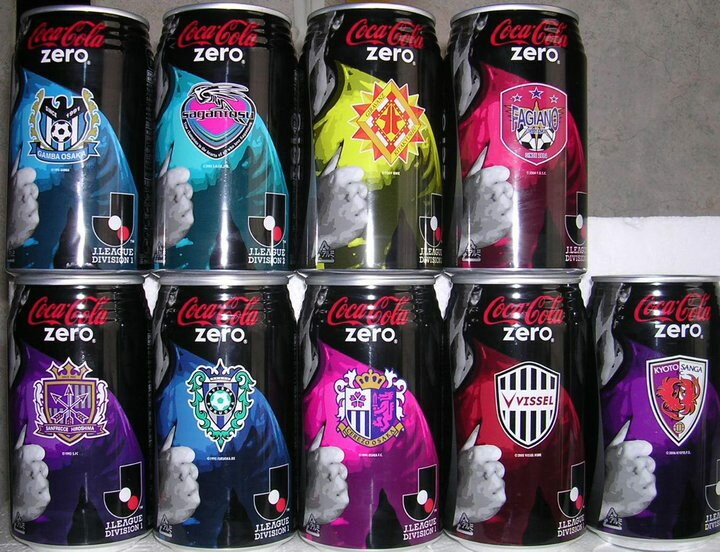 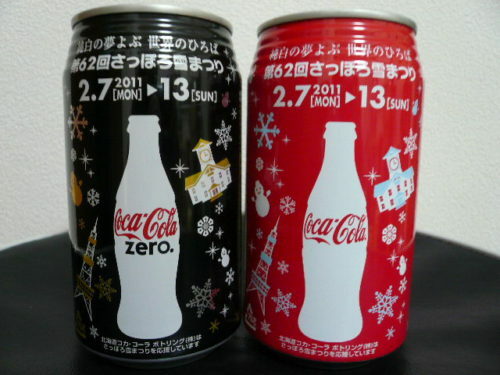 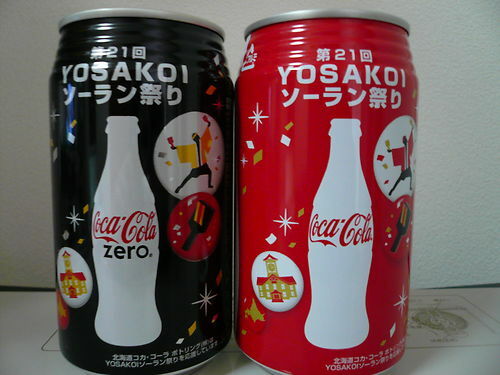 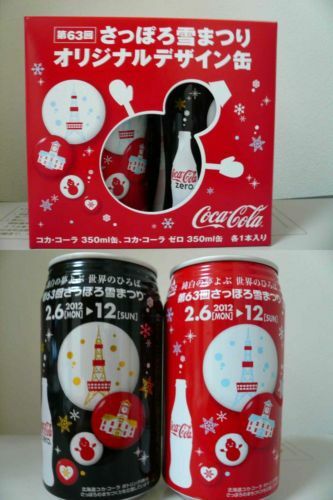 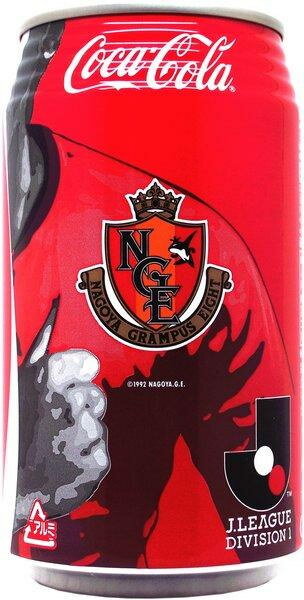 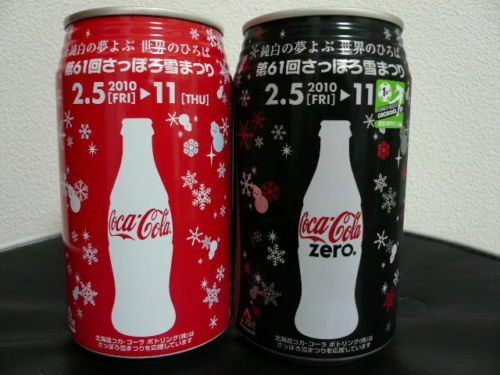 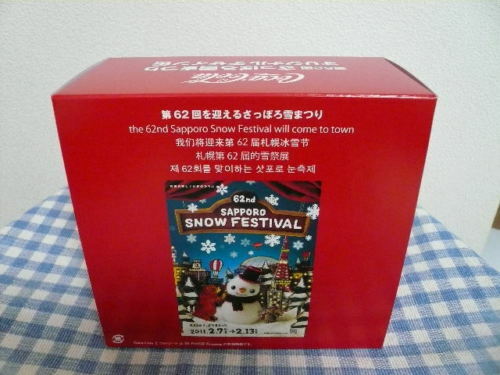 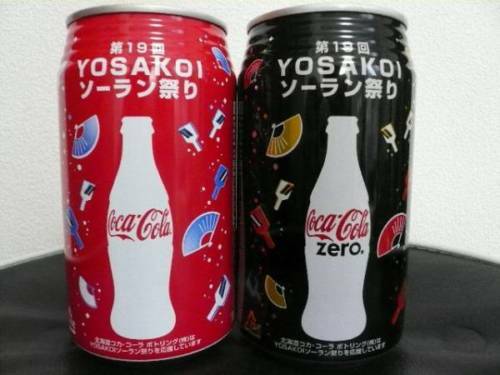 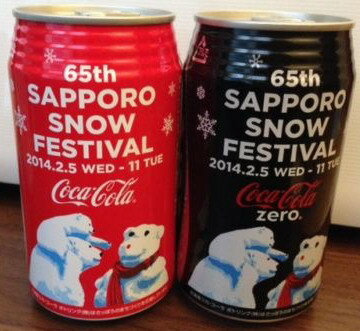 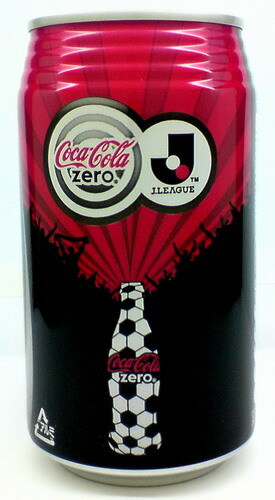 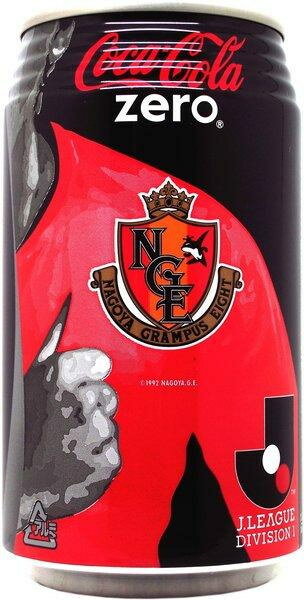 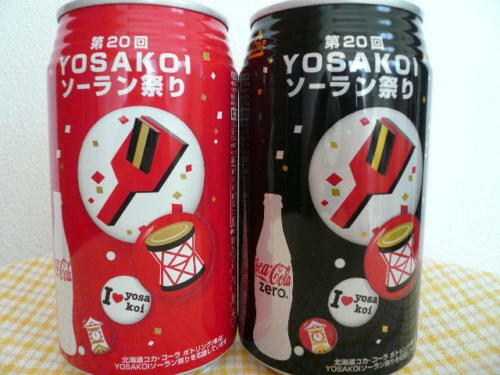 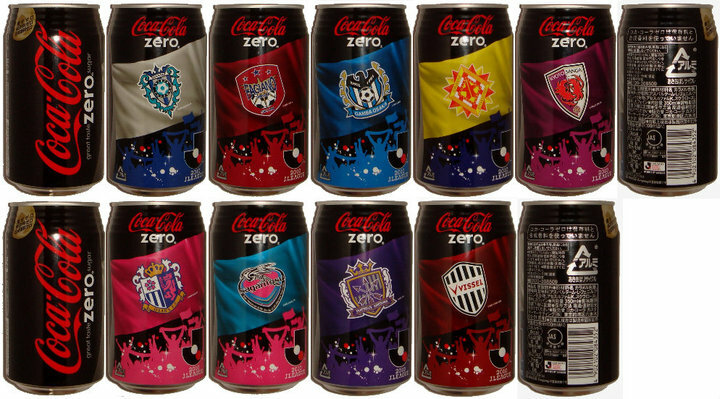 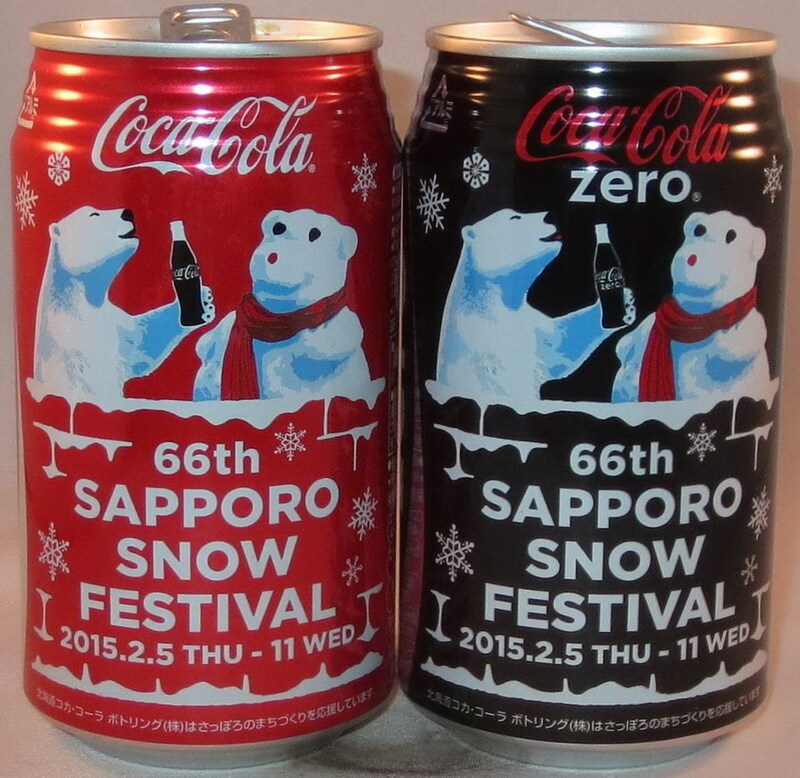 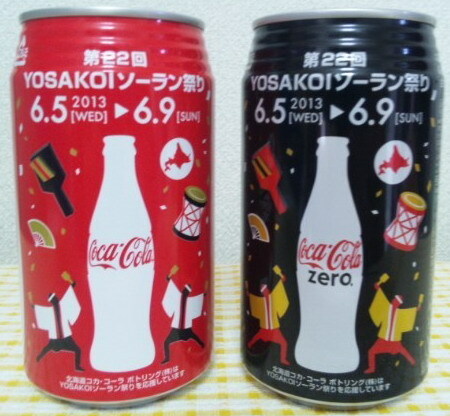 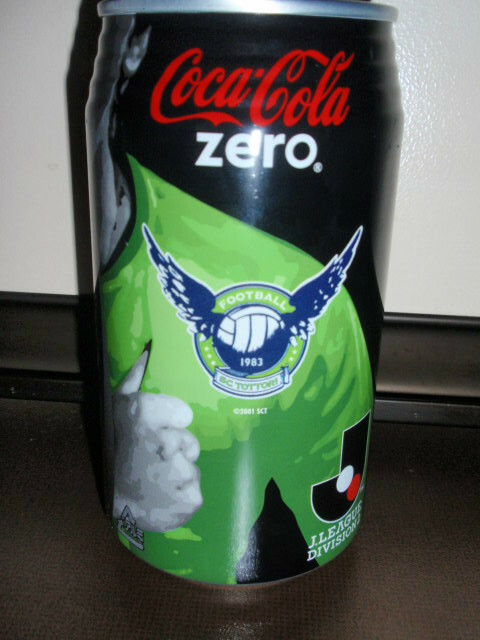 The first 9 cans of this set was distributed in the first months of the year, but the "Sc Tottori" and the 2 "Nagoya Grampus Eight" cans was procuced 4/6 months after. 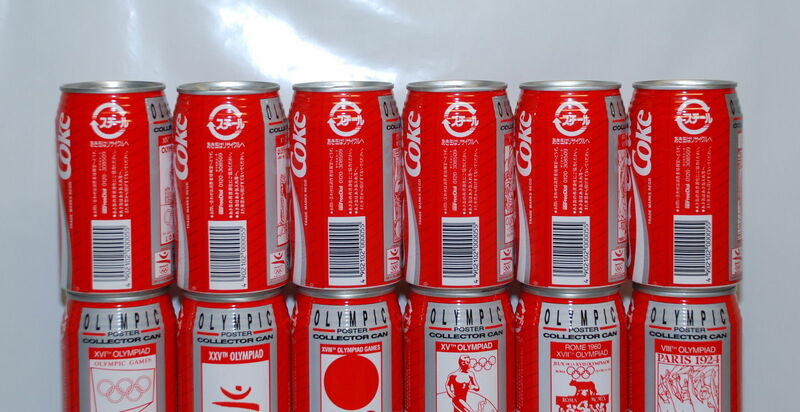 Then Omiya CC can too.